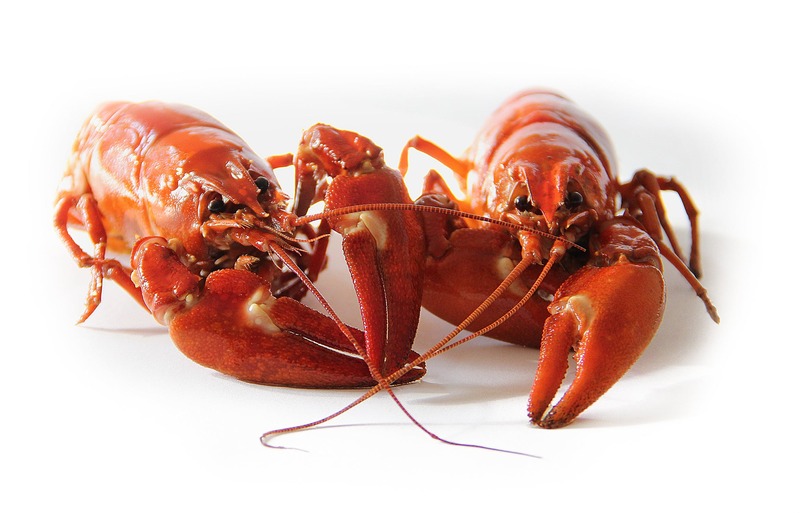 Crawfish are known by many names – crayfish, crawdads, freshwater lobsters, mudbugs, and yabbies, just to name a few. These small, lobster-like crustaceans are a popular treat in many countries throughout the world. North America is home to the greatest diversity of crayfish species, so it’s no surprise why these freshwater crustaceans are enjoyed in Louisiana, Texas, and many other southern states. Some people use crawdads to make boils, etouffee, jambalaya, pastas, pies, and so much more. If you’re unfamiliar with mudbugs, Robert Wholey Company is here to help. Explore our selection of frequently asked questions to find the answer you need to get down to business with a crawfish boil. How do you reheat crawfish? You can re-steam crawfish by tossing them into the steaming basket of a pot. Add water, steam, peel, and eat just as you would if they were fresh. Don’t keep leftovers for too long! Why can't you eat crawfish shells? Crawfish shells are arthropod exoskeletons, which are made of mostly chitin, a polysaccharide that doesn't break down as easily as the cellulose compounds in plants. Crawfish shells can also be choking hazards. You can use any leftover shells to make crawfish stock or compost for your garden. How do you cut crawfish? To halve, place the crawfish stomach side down on a clean work surface and use a sharp knife to cut forward from the back of the head area, pressing down the length of the body to firmly cut in half. Turn the crawfish around to cut through the tail. Remove the insides, rinse under water, and pat dry with a paper towel. How long do crawfish stay frozen? Frozen crawfish have already been cooked and peeled, with the tails removed. They should last in your freezer for up to three months. You can boil frozen crawfish until heated through, for about eight to 10 minutes. With a large order, it may take up to 24 hours for the crawfish to defrost. What parts of crawfish aren't eaten? You can safely eat all the meat in the body of the crawfish, as well as the head. Most people avoid eating the shell, tail, and antennae. If any crawfish died before boiling, you should test the meat for safety. Mushy meat should be avoided. If you can’t find the answer you’re looking for or you would like to learn more about our crawfish offering, please contact Wholey’s Market today to speak to a customer service representative for additional information.